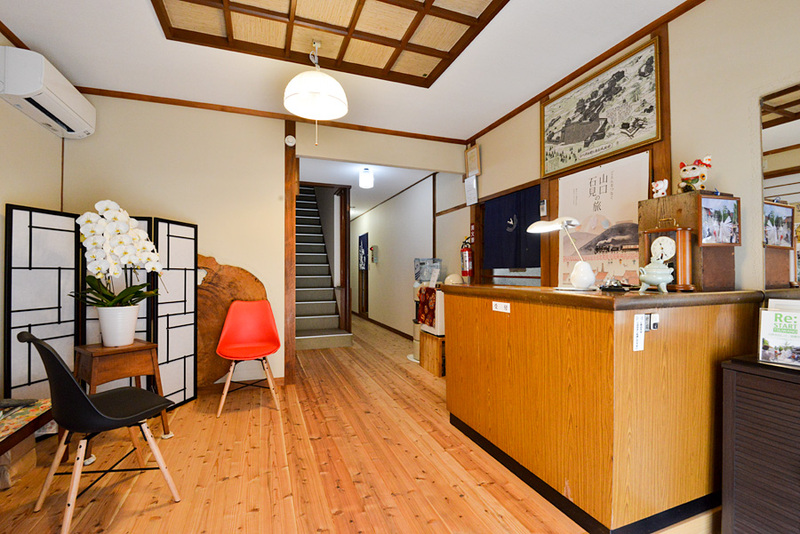 The hotel of Wakasagi named by originating in the Kosagi Dance which gets across to Tsuwano from old times is the oldest Minsyuku in Tsuwano. 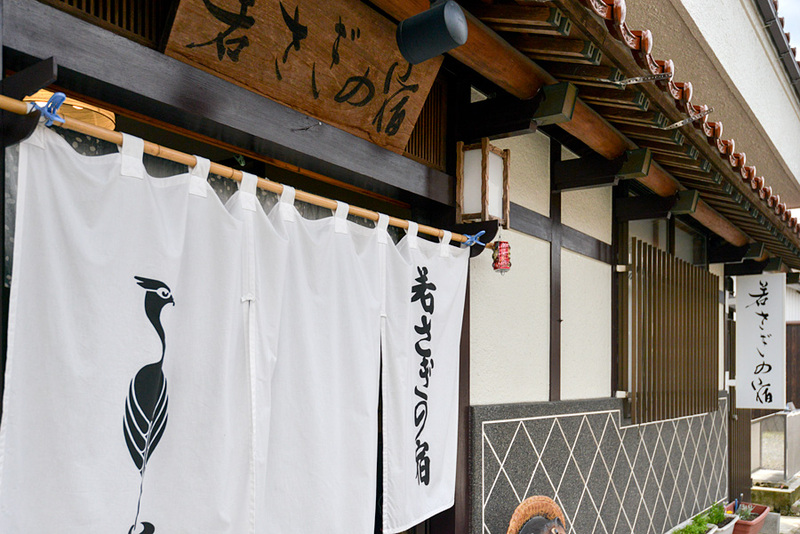 The style of a gate which required the mud wall and the shop curtain is beauty of Tsuwano.A building also carries out old and nostalgic atmosphere. However, the room and inside of a hall are cleaned. Quiet master and his gentle wife who are managing with the family and are acting as instructor of skiing in winter -- it comes out as for a homely reception, the atmosphere of a homecoming drifts. Meal is also homely and takes out local food -- it does not divide but takes out many things regarded as a master being delicious. The San-in noted product dries especially and a flounder and sesame tofu are the noted product dishes of this hotel. 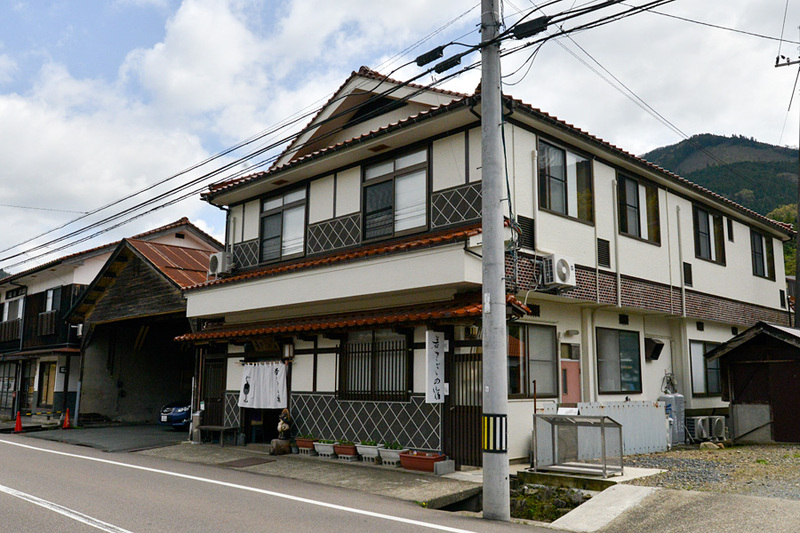 Moreover, young owner remodeled Sakagura in Tonomachi of Tsuwano and opened the Italian restaurant, Artigiano in 2010. (800 m from the inn) The plan with this restaurant which collaborated blows into a tourist home the wind which was not until now, and has become a new charm. 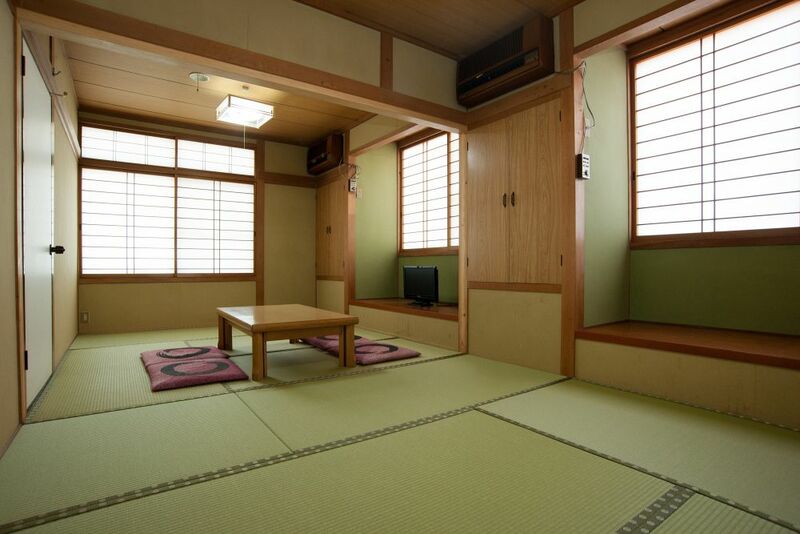 The Japanese-style room covered with the tatami is simple, and has feeling of comfortableness can relax slowly well. Meal mixes Japanese food and Western food, and is homely seasoning. A fresh fish is ordered from Hamada in the Sea of Japan, and it is trying to have and get a just made thing for it. The dining-room was equipped with the table and the chair so that it might also relax and have elderly one. The room and inside of a hall are cleaned and there is feeling of purity.